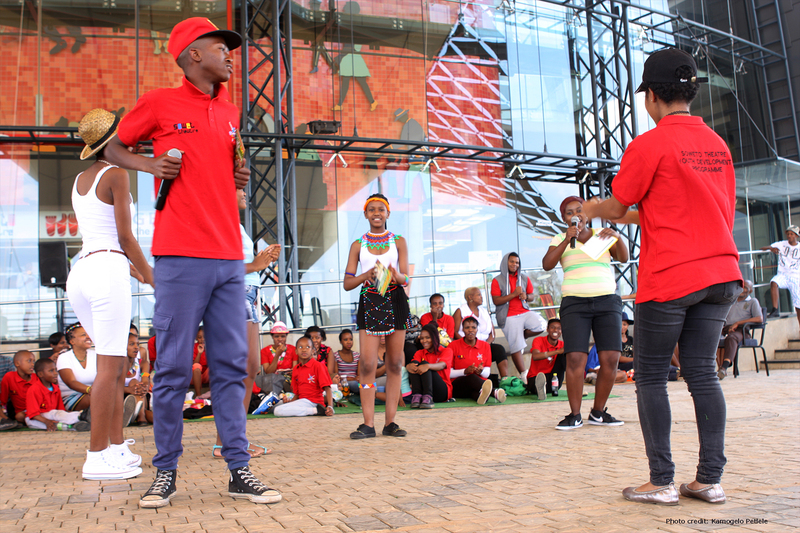 The Youth & Community Development department at Soweto Theatre is mandated to provide structured & professional opportunities to aspirant artists and new audiences for in-depth development of their artistic skills and development of arts & culture within the community through its programmes. 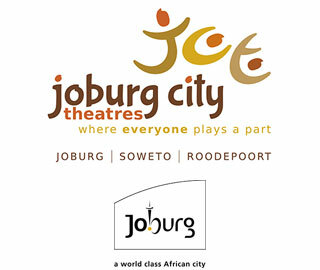 As the department that works closely with our primary audience (the youth) it is the driving force of Soweto Theatre’s vision and mission of ensuring that a child in Gauteng will visit the theatre at least twice before they matriculate. 1) MTP – Music Tutorial Program. 2) Litsomong Drama development program. 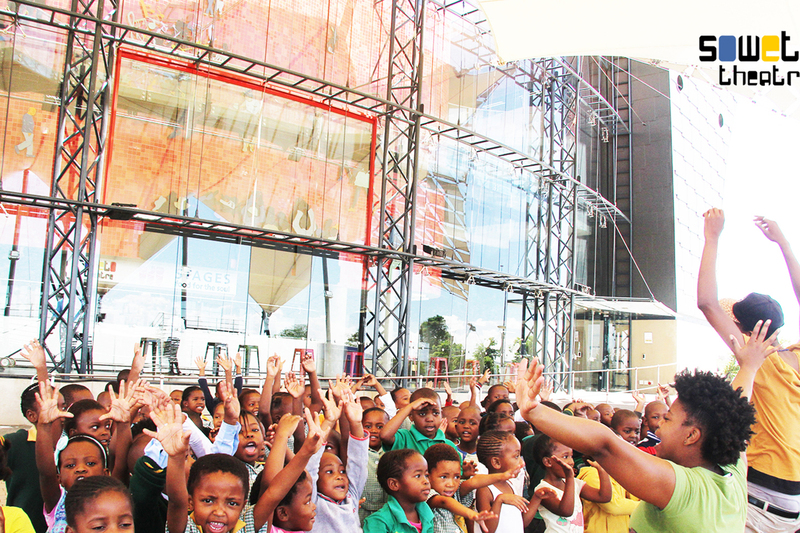 Music has always played a major role in the arts industry, Soweto Theatre recognises the importance of growing talent in South African townships. More importantly, the need to produce the next generation of musical greatness as a form of preserving the authenticity of our communities. The Music Tutorial Programme (MTP) makes music education available to an increasing number of children and youth in and around Soweto, catering for children and youth from the ages of 10 – 21 the program is a great space for artistic and emotional growth. The programme also provides music qualification support through the UNISA music foundation in a need to ensure that we empower our future artist in their quest to also be educated. 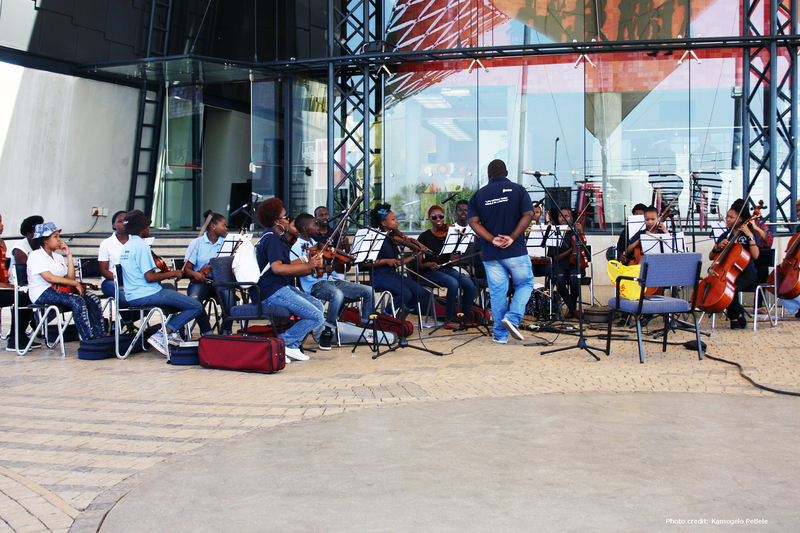 The programme runs a schools music outreach program in partnership with ConcertsSA, facilitating music workshops, promoting the culture of live music in schools, engaging different audiences from different cultural backgrounds. 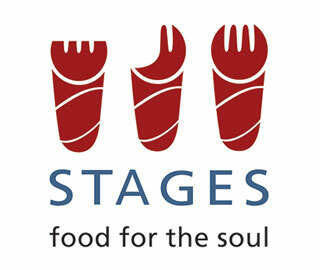 Workshops have been conducted by many famous faces in the form of Zakes Bantwini, 2019/20 Standard Band Young Artist of the year Mandla Mlangeni and the ever impressive classical artist, Gabi Motuba. This programme has also completed a visit from an American junior orchestra in the form of the Kalamazoo Junior Orchestra. 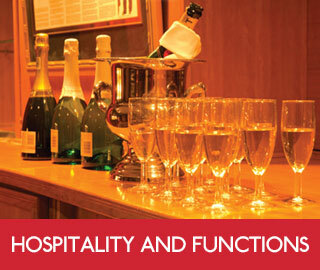 – To create a platform for learners who have an interest in the Performing Arts. To participate one must go through an audition process. Auditions take place in January every year. – Platinum Schools 2020 initiative. This season is focussed on bringing children to the theatre by programming a Grade 11 – 12 setwork in our big theatre and a second production aimed at entertaining all the other grades in our mid-size theatre the Blue Theatre. The Winter Holiday programme is a means of engaging the youth and getting them off the streets during their longest holiday the June/July holiday season. 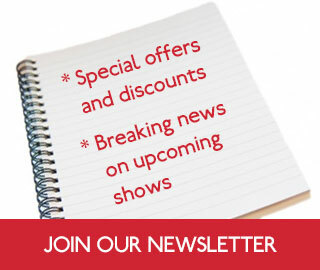 The season features children’s productions in the main theatre focused on early development age groups. The Blue theatre will be the movement and dance theatre with daily workshops for those that love to dance. And the yellow theatre will be a creative workshop room with daily workshops that accentuate the creative. The Schools Setwork Festival is a festival aimed at being a teaching aid to the grade 11 – 12 setwork. A professional company is assigned the task of bringing the setwork to life and thus assisting the students to see another side to the text that has been prescribed. The blue theatre caters for our short stories festival where each school puts on a short story with the assistance of a director who is sourced from the Wits Drama for Life final year students. This theatre forms an interschool drama festival where the front of stage and backstage participants are made up mainly of the students. Our yellow theatre forms our career guidance and workshop space. The Platinum 2020 schools initiative is a sales initiative to get more schools to visit the theatre. If a school visits the theatre three times in one year and purchase a minimum of 250 tickets in those three visits or less they become a platinum school. Platinum schools get R30 000 worth of venue and marketing in the next year at the theatre thus the schools can use the venue for their prestigious events in the following year.